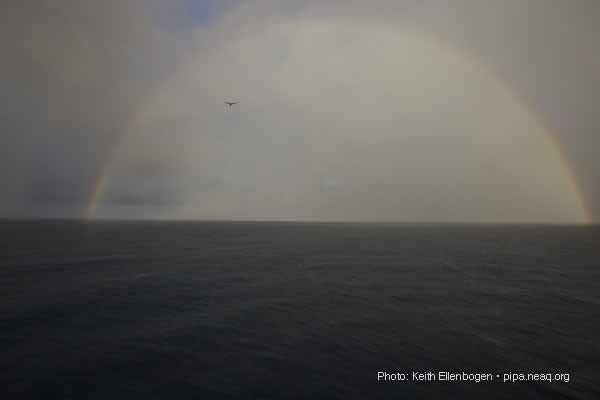 This is blog entry posted from the field during the 2012 Phoenix Islands Marine Protected Area (PIPA) Expedition. The Phoenix Islands are an isolated island chain more than 1,000 miles southwest of Hawaii. They are part of the island nation of Kiribati, which partnered with the New England Aquarium and Conservation International to create PIPA in 2008. 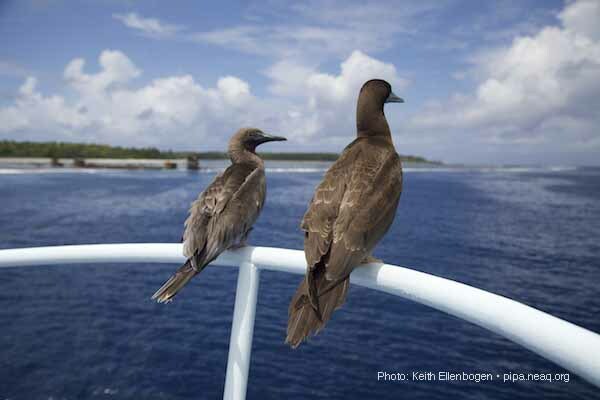 Today it is one of the world's largest marine protected areas and a UNESCO world heritage site. This voyage is part of a regular series of scientific expeditions to investigate coral health and study ecosystems and biodiversity. 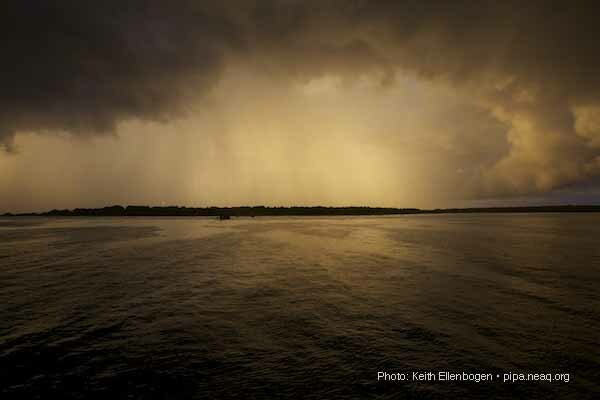 Photographer Keith Ellenbogen, a regular Aquarium blog contributor, is on the expedition. Here are some of his images from Nikumaroro Island. 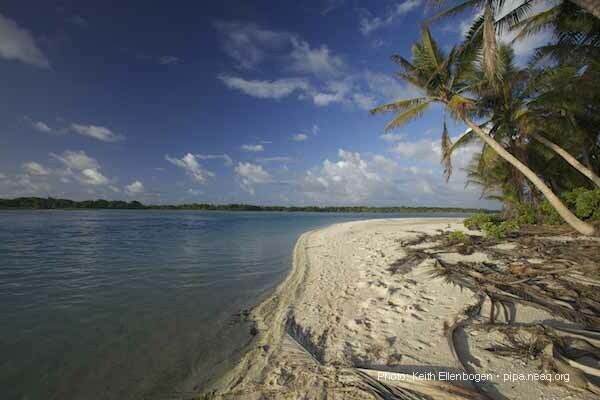 A deserted island beach may look idyllic, but imagine being stranded here... quite a different perspective! TIGHAR thinks Amelia Earhart and Fred Noonan may have have been stranded on this island... they are soon headed to PIPA, and perhaps we'll find out. One of the popular "Amelia" theories is that her plane landed on the reef flats during low tide (the TIGHAR hypothesis). 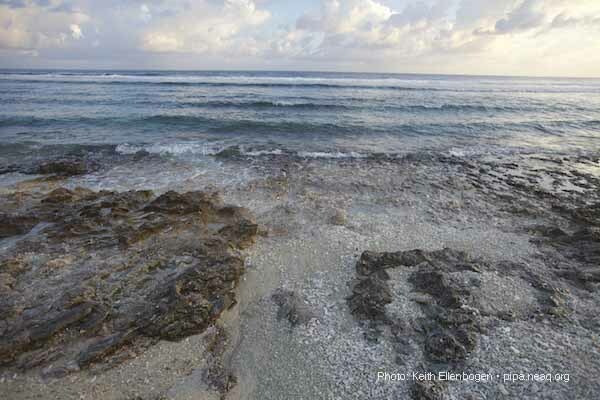 You can see here how the reef flats may have been suitable for an emergency runway! 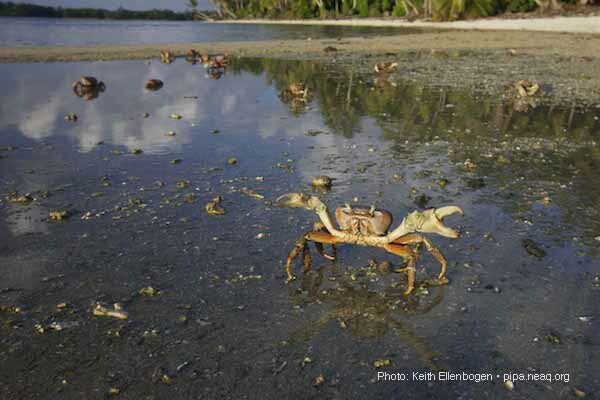 This crab has a story to tell, and the punchline: "Stay away from my territory!" Birds landing on the Nai'a have a good view of the exposed SS Norwich City shipwreck, to the left. How about a double rainbow?